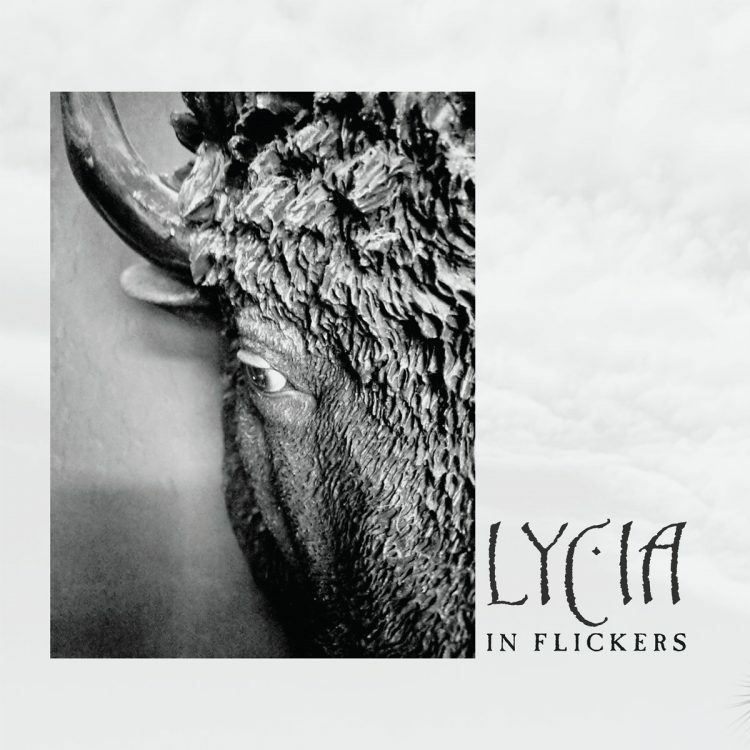 Powerful, Fragile, Majestic Soundscapes are some of the words that come to my mind as I listen to the new LYCIA LP called In Flickers. This blissful record drops on October 26, 2018 via Projekt Records. 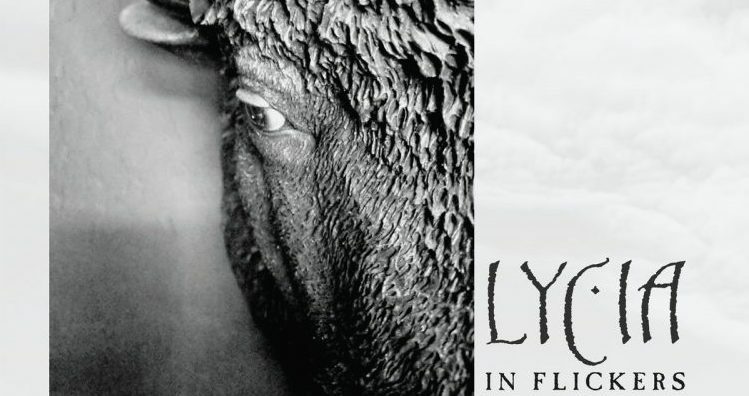 We feel so honored to be sharing with you the new LYCIA track “Rewrite” below. Make sure to pre-order In Flickers HERE! LP — 140-gram color vinyl (black with white splatter or white with black splatter). 24pt jacket. 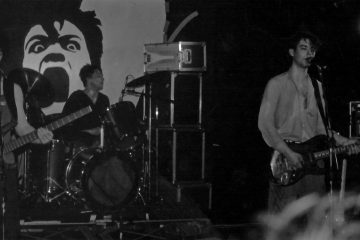 Limited edition of 300.